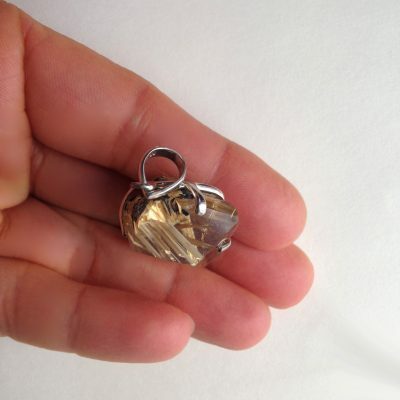 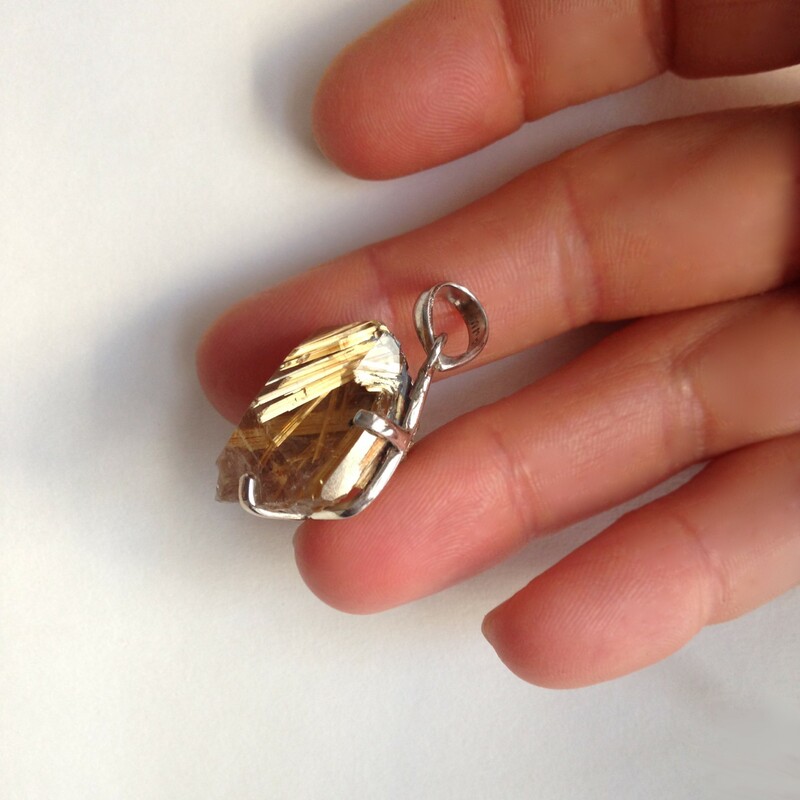 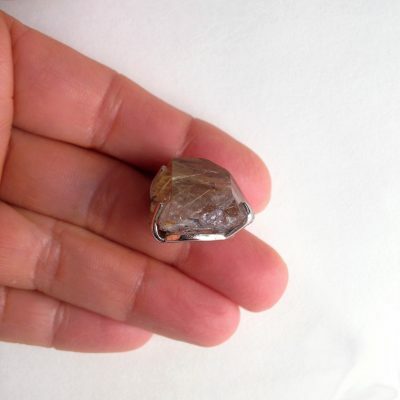 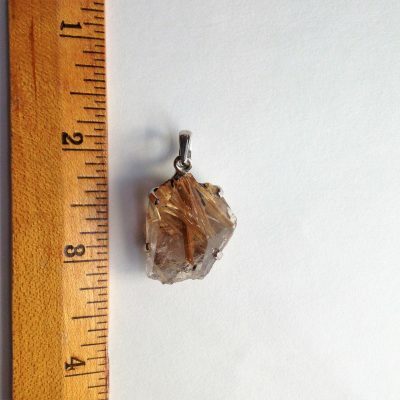 Lovely, small natural smoky quartz point with golden rutile, set in a sterling silver prong setting. 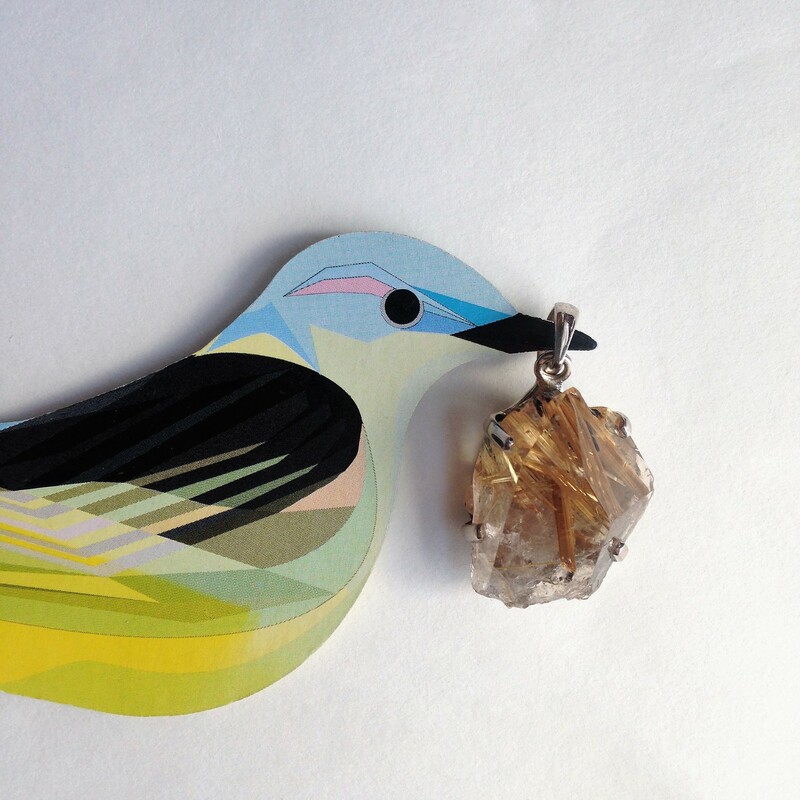 From Bahia, Brazil. 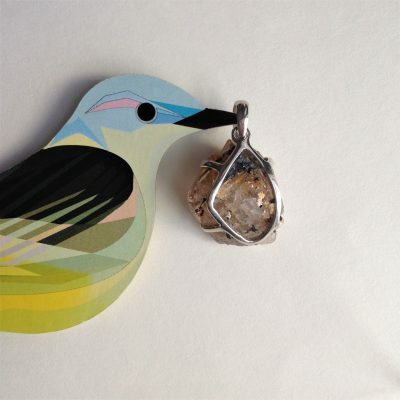 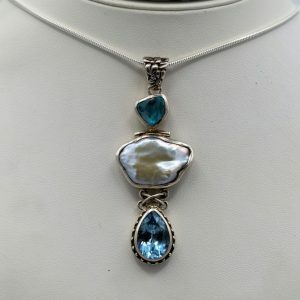 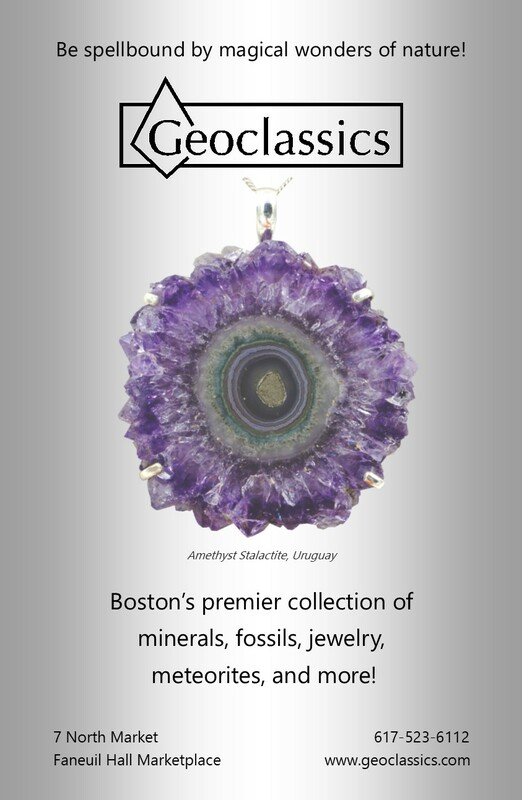 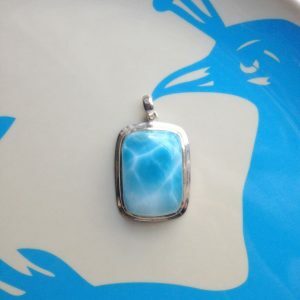 This little beauty is from our very own Geoclassics jewelry line.